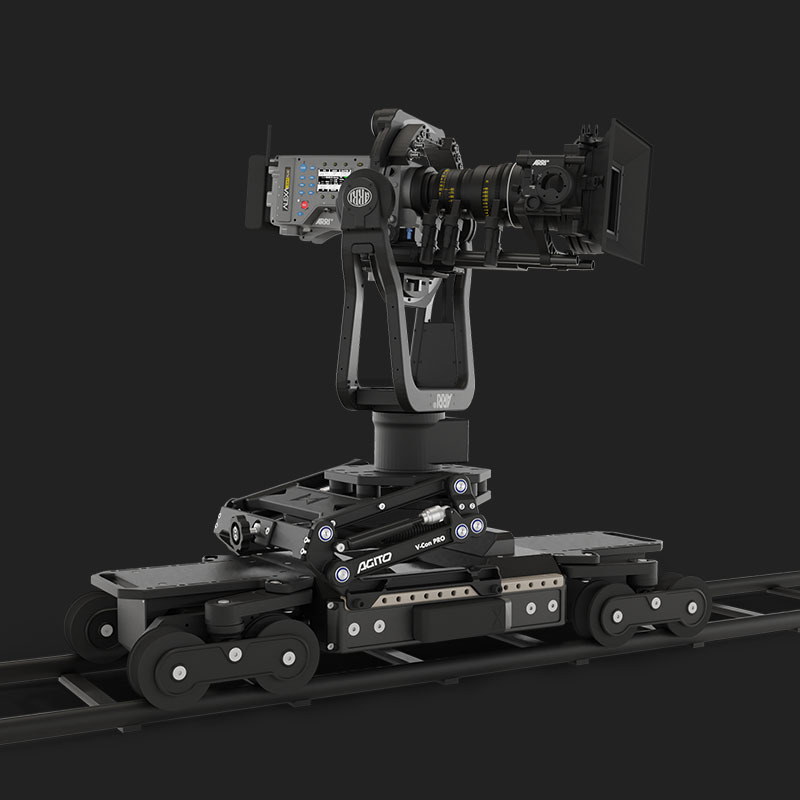 AGITO from Motion Impossible is the world’s first modular dolly system. Building on the success of the M-Series, AGITO offers multiple configurations to suit your filming needs, it’s a swiss army knife for film-makers. As a free roaming dolly system the Agito can create smooth camera movements up to two metres in height. This single system mimics the movement of many types of equipment including rickshaws, jibs, dolly and tracks. The AGITO is faster, more accurate and repeatable. Minimal setup time and compact form factor reduce production costs making the AGITO the most affordable way to capture cinematic movement. We know that no two jobs are the same, so we built AGITO to be able to tackle many different scenarios. Our systems had to be application specific, adjustable and flexible enough to handle the user’s creative requirements. It has been developed as the only fully modular dolly system capable of working both on track and free roaming. By separating the drive ends from the main chassis it allows them to be swapped out depending on use, expanding the AGITO’s potential. The modules take seconds to swap out and can easily perform the tasks from various track and jib equipment without an excessive setup time. Another huge benefit of the modular design is the ability to take the package with you on a plane, as all our custom cases and batteries are made to be flyable. The CORE is the primary building block of the AGITO system, housing the power distribution, modular RF data link, and drive control. The Drive Ends give the flexibility to change AGITO from free-roaming to a track-based dolly with our plug and play solution. We are constantly innovating new modules unlocking a wide range of future attachments, intelligence and new filming possibilities. 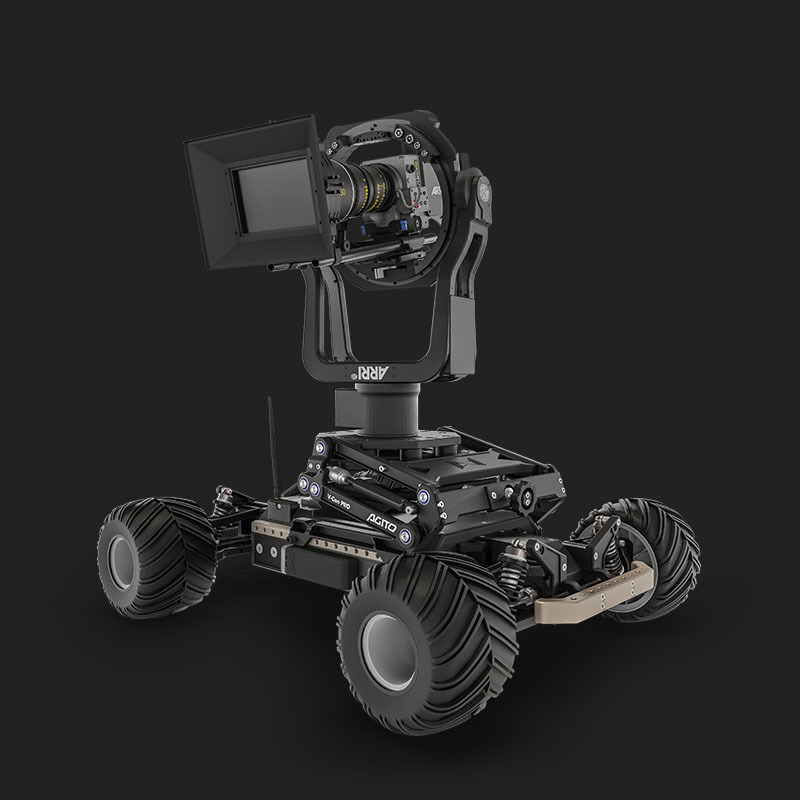 When fitted with Sports ends your AGITO becomes the world’s first multi-terrain robotic dolly system. Whilst it’s ideal for filming sports, this set up is perfect for all types of film making. With four-wheel drive, adjustable suspension and top speeds of 35 mph, it has the ability to revolutionise any production. Combine your bundle with any of our other accessories.